This entry was posted on Monday, November 1st, 2010 at 10:32 am and is filed under Bankers, Bright Ideas. You can follow any responses to this entry through the RSS 2.0 feed. You can leave a response, or trackback from your own site. In Australia franchising has gone from no rules to voluntary compliance [McLaw] to mandatory compliance to the Franchising Code [McLaw II] and yet the same problems that first produced the need to introduce voluntary compliance remain today. Government records of abuse and terrible mom and pop investor outcomes in Australian franchising go back to 1976 so obviously the practices were in existence before then. As the popularity of franchising has rapidly increased, particularly over the last 15 years, so too have the instances of investors being mislead and then abused under the strength of contracts where the consequences of franchisee complaint as eventually explained to disgruntled franchisees, are potentially far worse than the initial investment and sweat equity loss. Franchising law has essentially been crafted by franchisors to appear to produce a safe investor environment. In Australia franchising produces around 15%, or $130B, of the nation’s economy and equally it is a critical employer. Compliance to the mandatory Code has seen no halt to the rapidly escalating incidents of abuse and consequence. The escalation of rogue franchising practices has been brought on by the temptation of systemic additional revenue/profit streaming that not uncommonly doubles, or more, the cost of being a franchisee. Lame federal law offers no effective penalty or deterrent value to such practices. Achieving that goal costs. As franchising through the Franchise Council of Australia has created a false aura of investment safety we have seen the sophistication of somewhat hidden franchise churning – the art of squeezing franchisees out of their investments and then on selling to wave after wave of gullible, misinformed investors. Now we are seeing franchising become very attractive to created investment entities where the trend is quickly developing where newsworthy extravaganza collapses leaving franchisees, suppliers, lenders and taxpayers to carry the cost where current legislation leaves a parent entity and its directors pain free to begin again. There is so much more to franchising in Australia and where it has been, where it is and where it is heading with the advent of franchisors operating in online competition with naïve franchisees. I’ll not leave the obvious unsaid; a mandatory Code/Law is lame without effective deterrent value and without access to fair and reasonable remedy a seemingly effective mandatory Code/Law is unreachable. And now we stand on the edge of far greater costs to more stakeholders, including taxpayers, so surly the cost to franchisors for limp Law should increase proportionally. ‘Letting the courts decide when the rules have been broken has the attraction of low maintenance – no bureaucracy, no fees. But it offers a low level of protection for franchisees. That’s because most don’t have the money to go to court. By the time they have a beef, they’re usually in tough financial straits already. And that’s before they begin the years of waiting for a judgment…the rules must be developed with everyone’s input. Then they must be mandatory. And enforcement must come from a neutral source with real, though not necessarily judicial, powers. Anything less would be lame. Close but no cigar – without effective deterrents top shelf prizes remain too tempting. Access to remedy is an element of healthy deterrent. 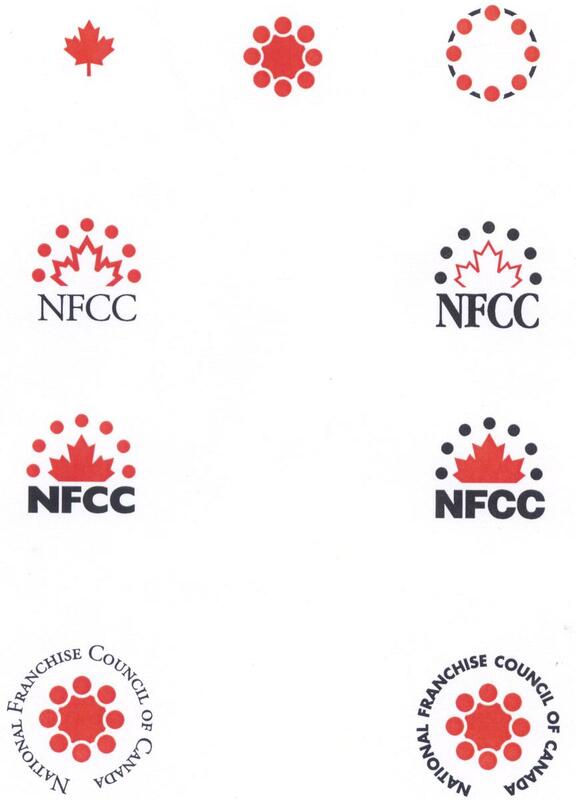 I do greatly appreciate the argument for franchising to remain a positive, strong economic contributor where the franchise Council insists the industry must remain dirty. Note: In Australia we have had 3 shots at establishing a national franchisee body. 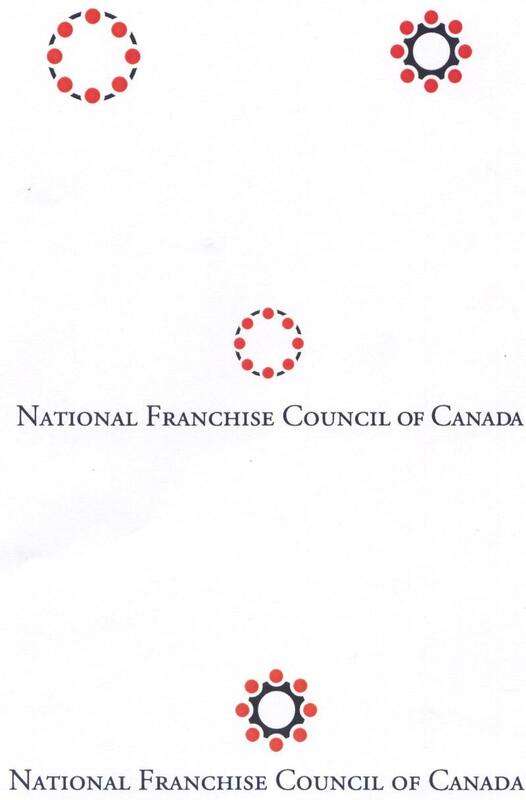 How the hell do you get $100 per year out of franchisees? I congratulate Michael Webster on his efforts but in small markets without brand associations its tough. Les, I’m mighty surprised they didn’t like you back in ’98. Perhaps a reunion is in order? The license sticker for my Honda civic costs $74 per year and in 2005 there were +6.9 vehicles on the road in Ontario (+$1/2B in revenue). With 40,000 franchisees, $100 per year submitted by their 500 franchisors would yield $4million to a private, industry-supervised and -mandated service bureau. Let’s make a Deal: (1) Drop all disclosure requirements but (2) let the franchisors instead submit the $ into the pot, independent of the increasingly-test franchise bar. Maybe a “bounty” of $200 for each hidden franchise for this private service bureau? We could franchise them, Ray. Imagine. 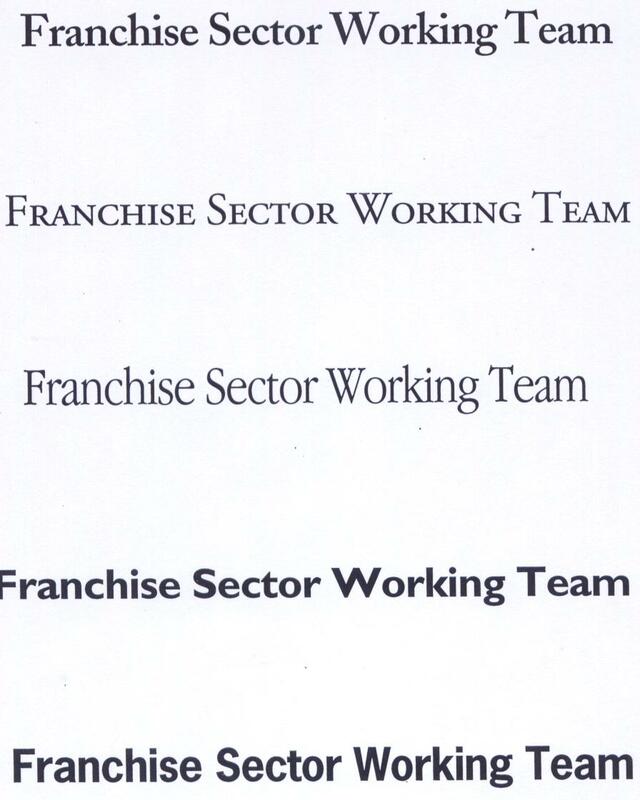 Let the franchisors choose since it was their industry, wasn’t it? Great deal! As you are aware there is virtually no value in disclosure therefore you would now make a great franchisor Les. Or a lawyer. Or a politician. On the other hand; if franchisors were to take the deal they would make great franchisees. 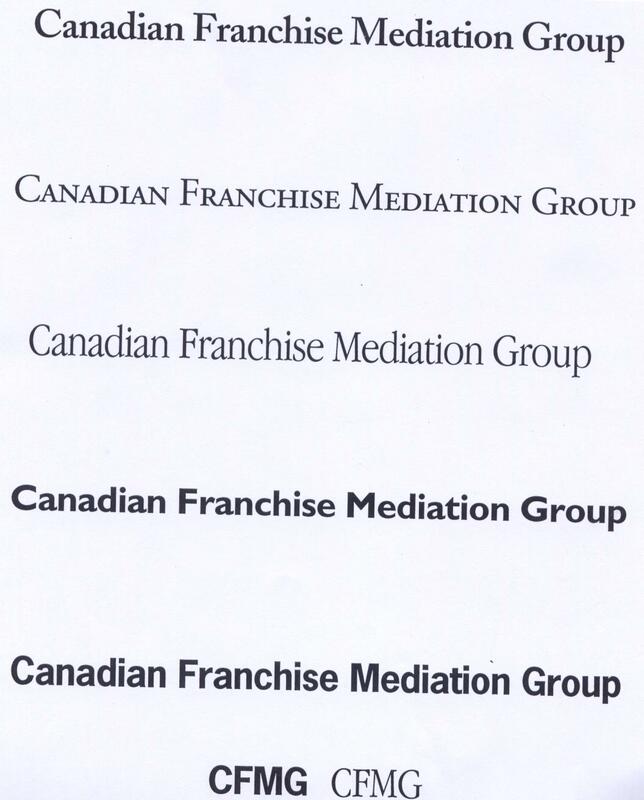 The thing I suspect about franchisee associations and effective franchise law. If we had them their need would deminish.